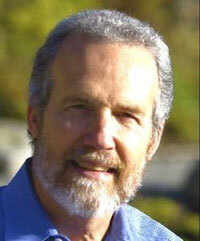 Philip Hansten is Professor Emeritus at the University of Washington in Seattle. His books on drug interactions have sold more than a million copies and have been translated into six languages. He is also the author of Premature Factulation: The Ignorance of Certainty and the Ghost of Montaigne (2009). 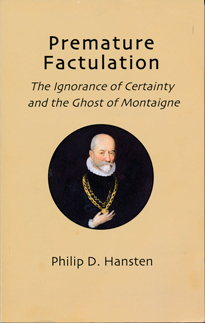 Drawing on the 16th century French essayist Michel de Montaigne and other thinkers, Hansten's book explores the origins and manifestations of 'premature factulation' - the process of coming to conclusions without adequate study. Why do we humans vastly overestimate our understanding of the world? What human traits incline us to ignorant certainty? Why do leaders in government, business, economics, and even science so often lead us down the wrong paths? And what can we do to change?